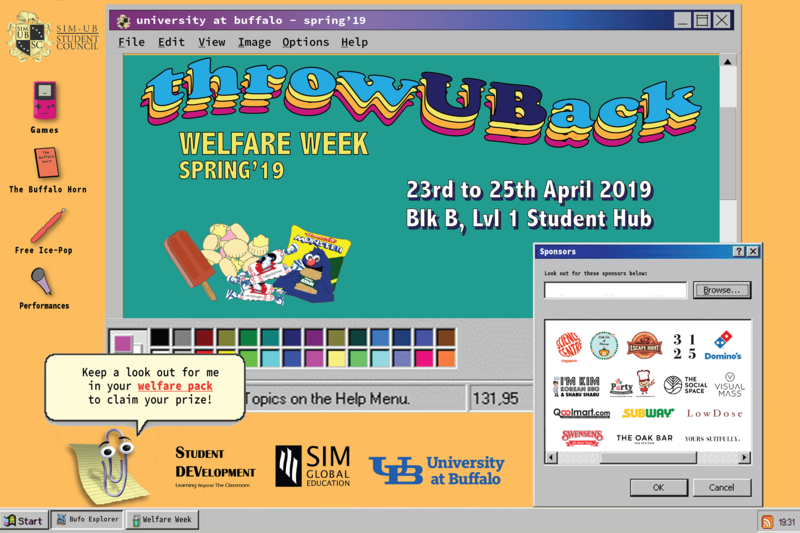 UB Welfare Week Spring 2019 - "throwUBack"
Are your submissions and exams getting you down? 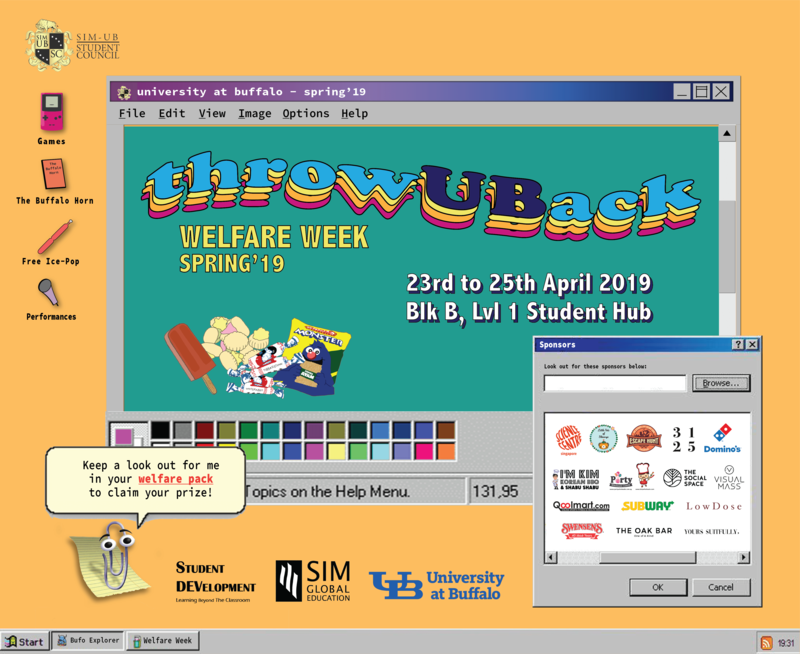 Come and be a part of UB’s Spring 2019 Welfare Week and unwind!  Offering a myriad of fun games, UBSC aims to “throwUBack” in time with this event. Collect a free ice pop from 1:30pm onwards (while stocks last). Just bring your student card to collect your welfare pack on top of snacks and kinds of other goodies! Find Mr Clippy in your welfare pack and stand a chance to win a JBL T450BT Wireless On-Ear Headphones. For further updates follow UBSC’s insta HERE!